The Madison County Courthouse was built in 1907 in Marshall, NC. The courthouse is a two-story, Classic Revival style building which was constructed by the Smith & Carrier architectural firm from nearby Asheville. 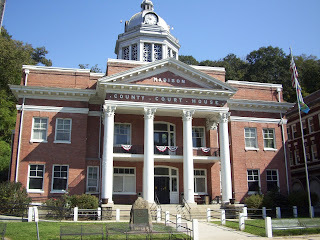 The courthouse sits on the Marshall Main Street Historic District which includes buildings dating back to 1849. 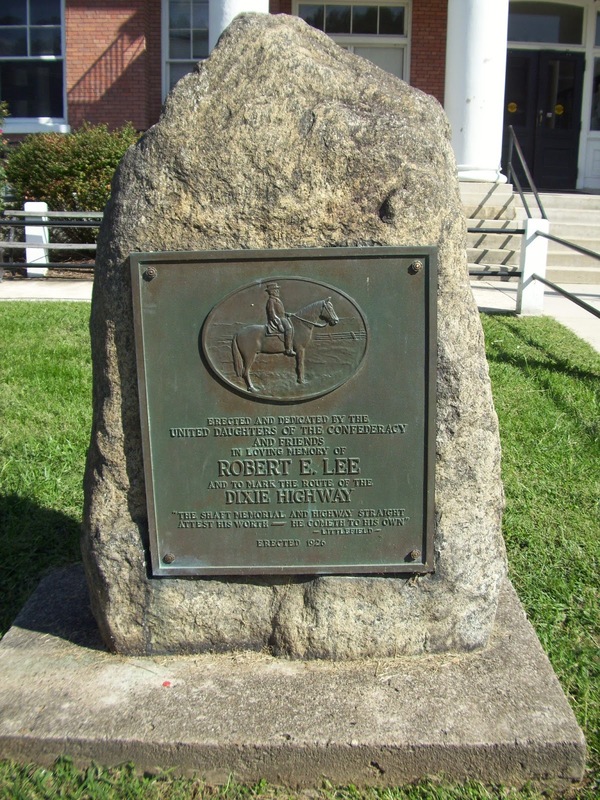 A marker in front of the courthouse explains that during the Civil War, the Dixie Highway passed in front of the land upon which the courthouse was built. This marker is only a small reminder of both the Union and Confederate forces that once passed through and fought in this area. Marshall, as you will see in future posts, was a highly divided area during the Civil War. 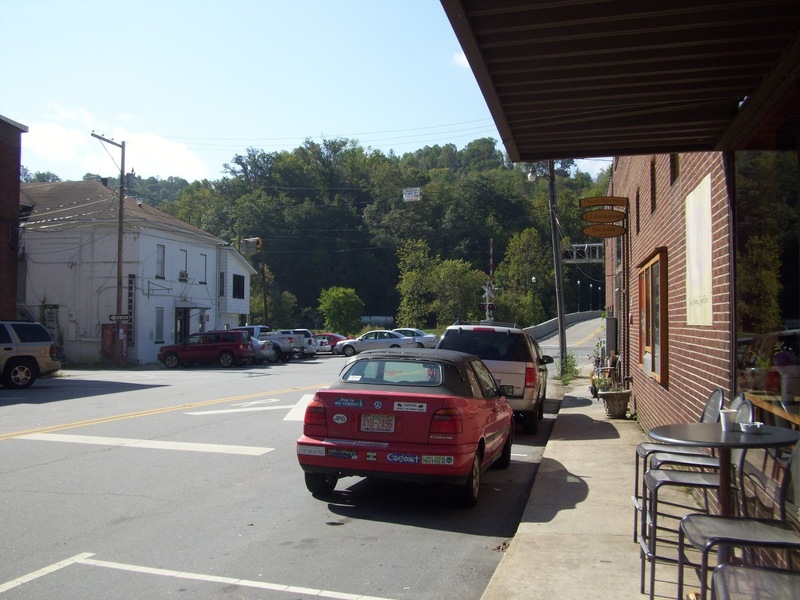 Western North Carolina and eastern Tennessee were considered hotbeds for pro-Unionist activity during the war. The residents of Madison County were caught in the midst of this civil war within the American Civil War. 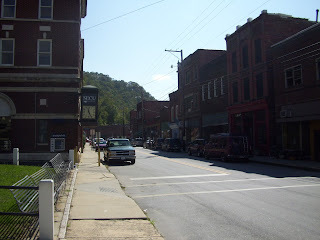 I visited Marshall with my father in 2011 following my return home from the Middle East. 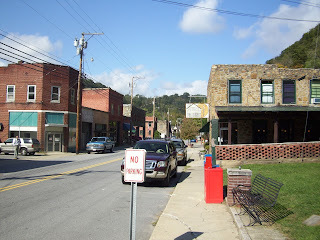 The town of Marshall is significant in my family because it is the home of numerous generations of my father's family. 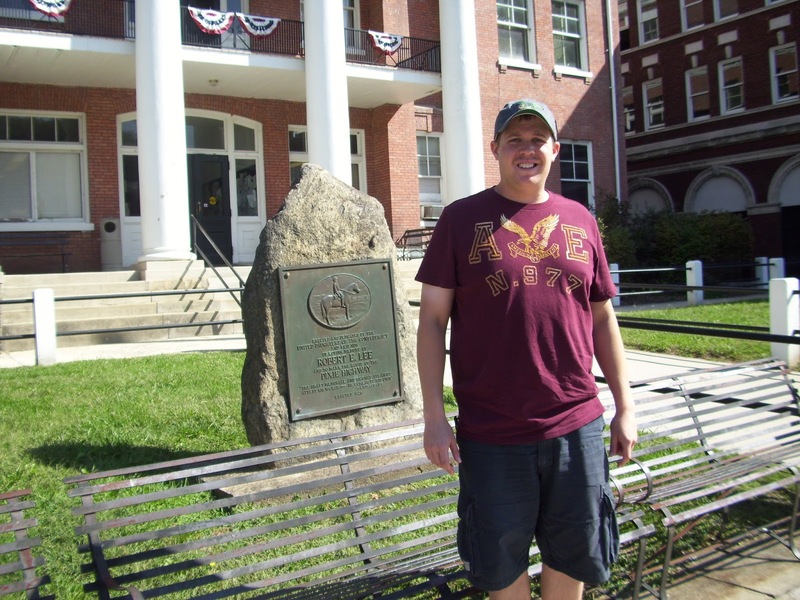 While in town, we had the opportunity to visit a number of locations associated not only with the history of the region, but also associated with my family.